"AgroHub is an Energy-as-a-Service (EaaS) model that provides underserved, rural farmers in Nepal with affordable solar-powered farming equipment to increase their agricultural productivity, energy reliability, and climate resiliency. By powering these farming tools with a centralized all-in-one solar array the AgroHub model decreases upfront technology costs and reduces the probability of mechanical issues. AgroHub will own, install, and maintain solar technology while farmers only ‘pay-as-they-go’ for the energy being used. We have already done pre-feasibility studies in Bara, Parsa, Saptari, Chitwan and Rupendehi districts to identify appropriate sites and farming groups for pilot projects. AgroHub will offer a suite of revenue-generating services. 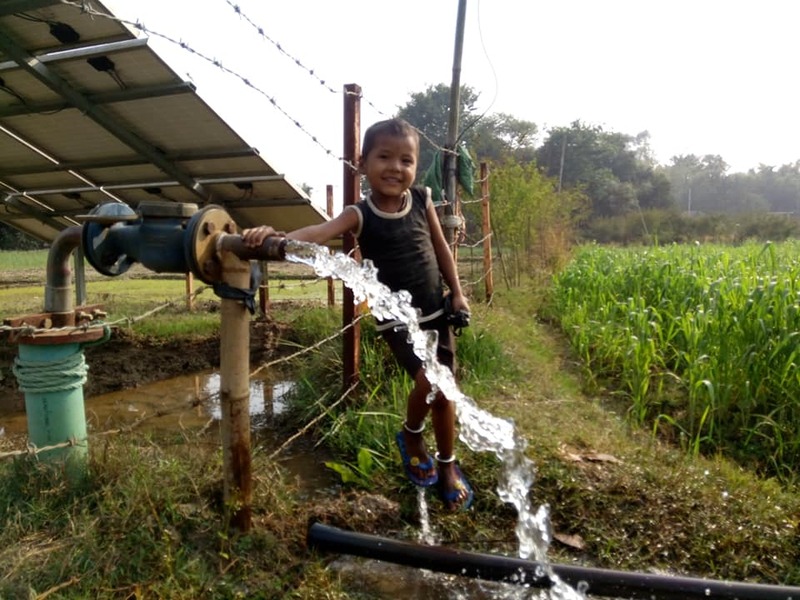 In particular, solar water pumps for irrigation, water purification for safe consumption, solar drying for fruits & vegetables, and solar mills for grinding crops into flour. We want to understand which technologies and services suit rural farmers. So that we can design appropriate and reliable solutions for scale-up. ●	Farmers will pay 250 NPR. per hour of solar pump irrigation, 1 NPRs. per liter of purified drinking water, 2 NPR. per kilogram of fruits & vegetables for solar drying, and 5 NPRs. per kilogram of crops ground into flour via solar mill. These rates are designed to ensure a sustainable financial model where farmers will be able to afford AgroHub’s services while Ecoprise is able to make an appropriate return over a five-year payback period. Through pilot projects, we will test various ownership and partnership models that would help us to financially sustainable business model for scale-up." 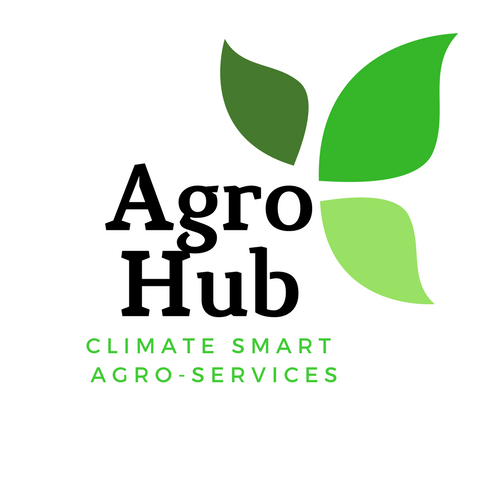 To deploy its inaugural AgroHub - a collection of solar-powered agro-services, and do an impact study.